Eternal Turn of the Wheel is the ninth studio album from black-and-folk, Ukrainian metal band Drudkh. The band have always been deeply inspired by Ukrainian poetry, both in their lyrics and music, defined by a deep appreciation of the natural landscape and a tendency towards solemn introspection. 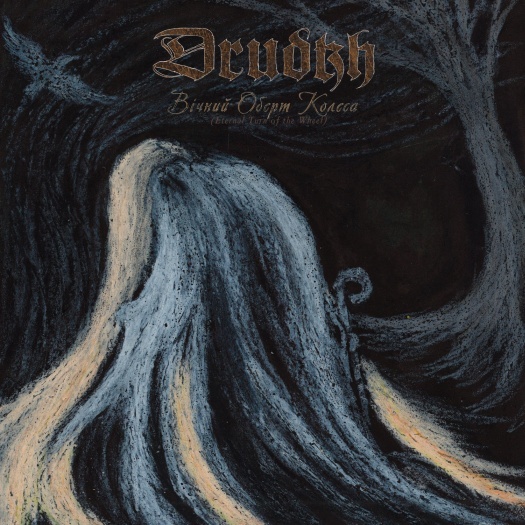 Over the years, Drudkh have softened considerably from their rawer, more aggressive black metal roots, leaving some fans disappointed. 2010's Handful of Stars received a particularly lukewarm response, and the band announced they would return to their black metal origins, a darker and more abrasive space. They have delivered on that promise, as upon first listen, the wispy, coiling tendrils of sound that defined Autumn Aurora are swept away by sour, cold, urgent black metal riffing. Drudkh have certainly stripped down their sound and produced something far more minimal and chilled. Rather than the lush subtleties of an autumn tree crowned with golden and red leaves, we have only the bare, ice-covered bark bunkering down for winter. Over repeated listens, however, Eternal Turn of the Wheel gradually starts to reveal its gentleness, like the green quick still pulsing through a seemingly dead winter branch. The bare, wintry sound, at first just cold and abrasive, eventually reveals small trills and embellishments, melodies built into the circular structure of the songs, lifting and falling, ebbing and flowing. Drudkh have taken all of the sophistication they were applying to their softer, more tepid work and pushed those techniques to their barest and most basic incarnations, reinvigorating them with black metal aggression. 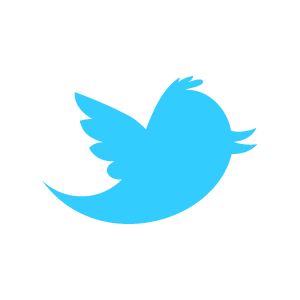 This change in aesthetic may herald a season of glorious renewal.